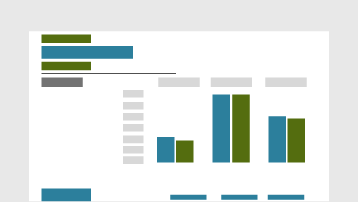 You can get company stock and geographic data in Excel. It's as easy as typing text into a cell, and converting it to the Stocks data type, or the Geography data type. 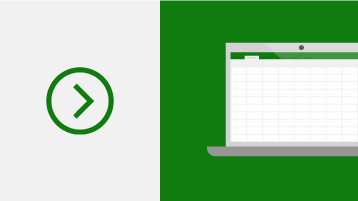 Find thousands of Excel templates to jump start your project. 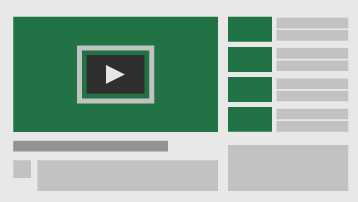 Learn from the pros with these Excel community YouTube channels. In this episode of our monthly series, we'll tell you about the improvements we've rolled out to Excel 2016 for Mac. 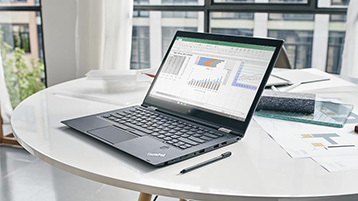 From new functions, to AutoSave, to an improved Visual Basic Editor -- you'll see why using Excel on the Mac is even better than before. 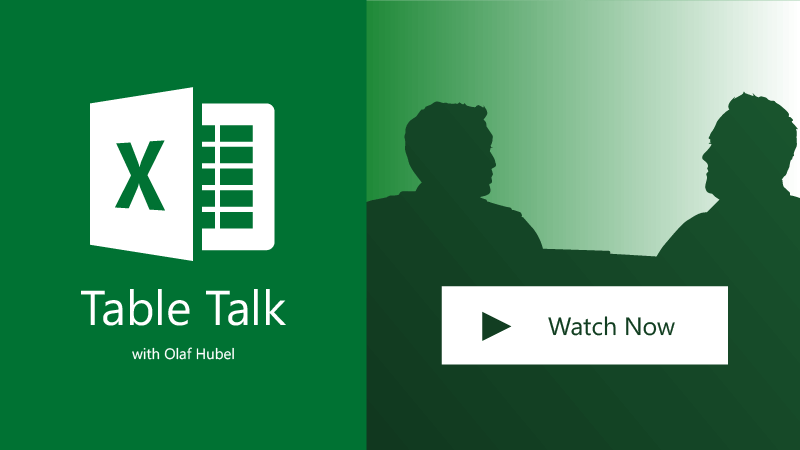 What’s new in Excel 2016 for Windows?